We seek to provide research, engagement, and thought leadership on issues most important to our region. Founded in 2015 as a part of Western Carolina University, The Center for Study of Free Enterprise (CSFE) supports the University’s economic development missions through scholarly inquiry and community engagement in the areas of economic development, applied research, and free enterprise. The Centers’ Advisory Board consists of WCU faculty and community members from the private and public sectors, and a Director within the School of Economics, Management, and Project Management and is housed within the College of Business with a direct report to the Dean. At the CSFE, our mission is to provide economics research and thought leadership on issues pertaining to economic development in North Carolina, the region, and beyond, by conducting scholarly inquiry, policy analysis, educational activities, and community outreach on the role of free enterprise in a flourishing society. We seek to involve students and faculty from every college and discipline on campus and support their work that improves understanding of economic development in the region, state, and beyond. The Center will be an interdisciplinary forum for WCU faculty, students, and community members to exchange ideas, engage in mutual outreach, and collaborate on applied research. Research Support through student-faculty research projects that result in peer-reviewed publication and that engage national and global issues, while establishing relevance for the state and region. Student Scholarships fellowships, and research opportunities to students from any major/department. Public Engagement publication and distribution of supported research and sponsorship of public forums on a variety of topics. The Free Enterprise Speaker Series, a no cost forum for the campus and community to explore all points of view on important issues of the day. Professional Development for K12 Teachers and access to free online educational resources and classroom materials. 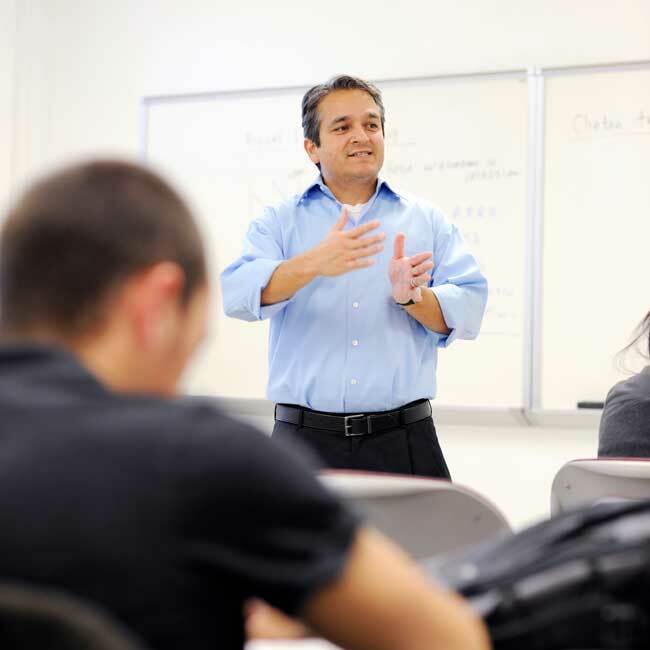 Dr. Edward Lopez joined the WCU Faculty in 2012 and teaches classes in public finance, ethics of capitalism, applied business economics, and principles of economics. Edward’s research focuses on the economics of ideas, entrepreneurship, and politics. Briton Bennett joined CSFE in 2017. 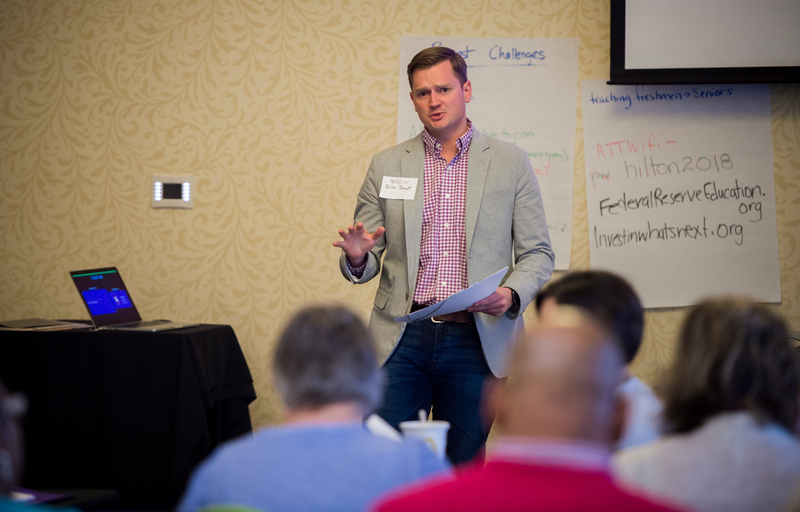 He currently leads the Center’s Economics Education function, planning and coordinating outreach and professional development opportunities for K12 educators in our region and state. In addition, Briton oversees the public relations and communications functions of the Center. A 2012 graduate of the Honors College at Western Carolina University, Briton spent 5 years living and working in Washington, DC before returning to the region in 2017. In his free time, Briton enjoys being in the great outdoors and playing tug with his bulldog, Daisy. Kim Kopak joined CSFE to assist with event management and execution of administrative work flow. Before coming to CSFE, Kim worked with the College of Fine and Performing Arts at WCU with event planning, external board liaison and administrative duties. Kim is a graduate of the Communications College at The Florida State University. When not in the office she can be found at local parks with her two young daughters. In 2018, Jane began assisting with various operations of the Center. She is a graduate of the Honors College at the University of Florida. Prior to her recent move to Western North Carolina she was a mathematics adjunct instructor for the Colorado Community College System. In her spare time, Jane enjoys traveling, hiking, fishing, and hanging out with her four children.